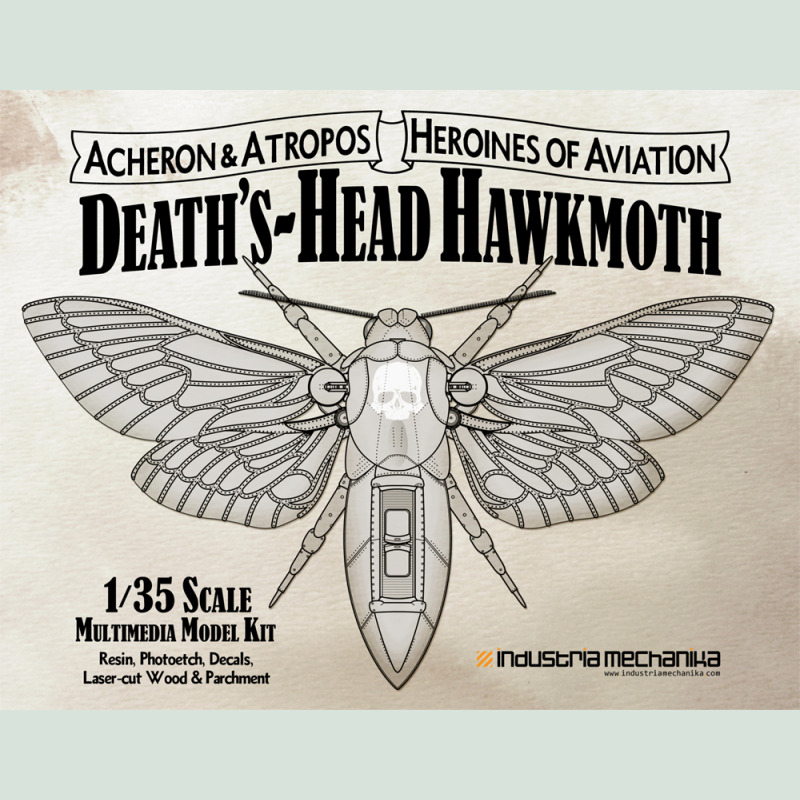 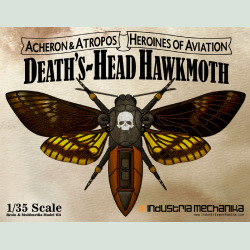 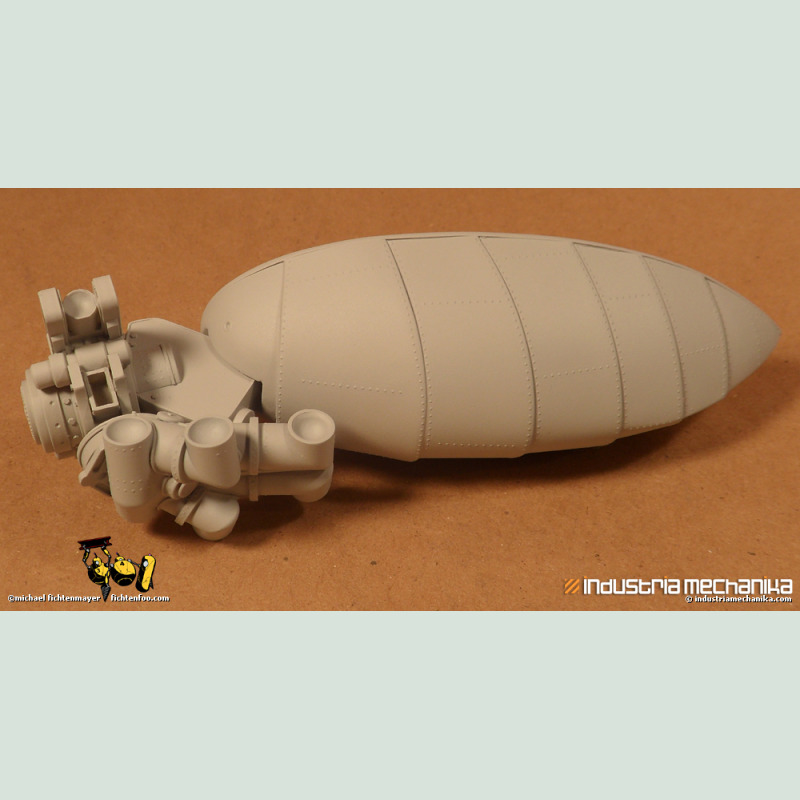 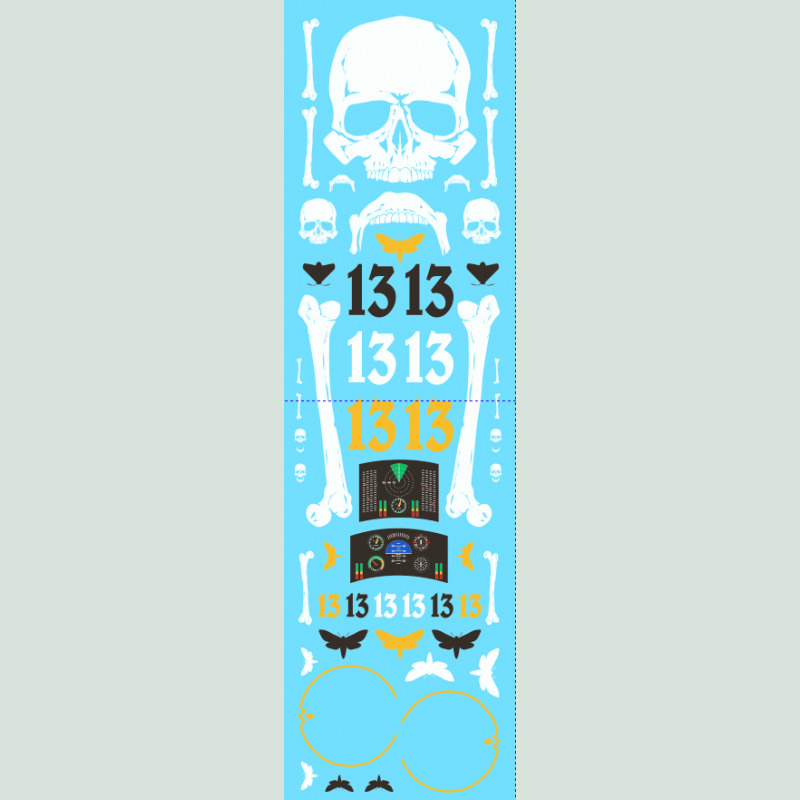 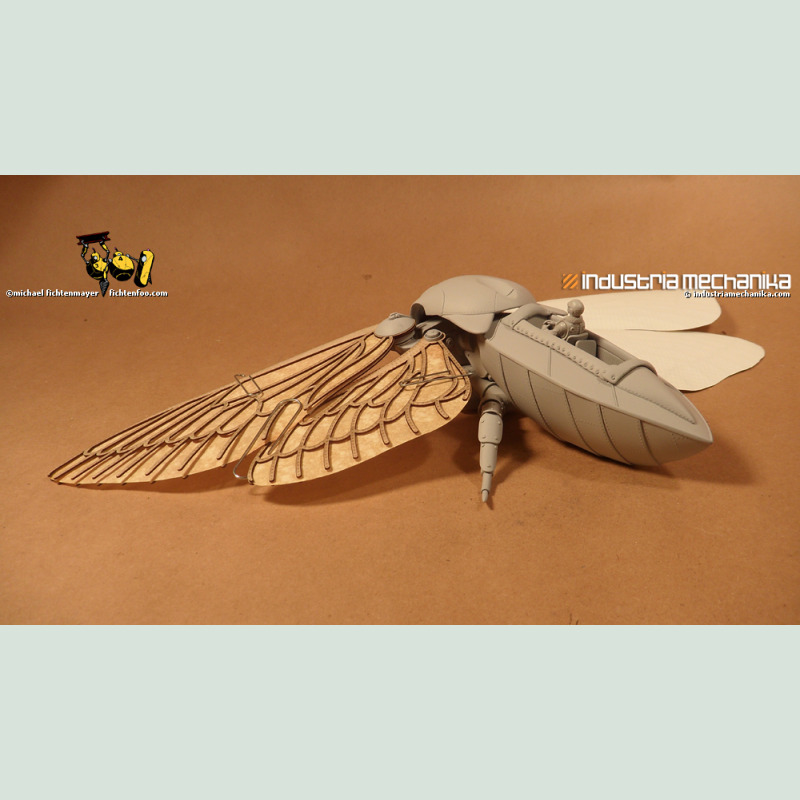 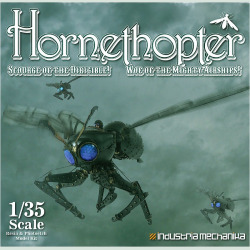 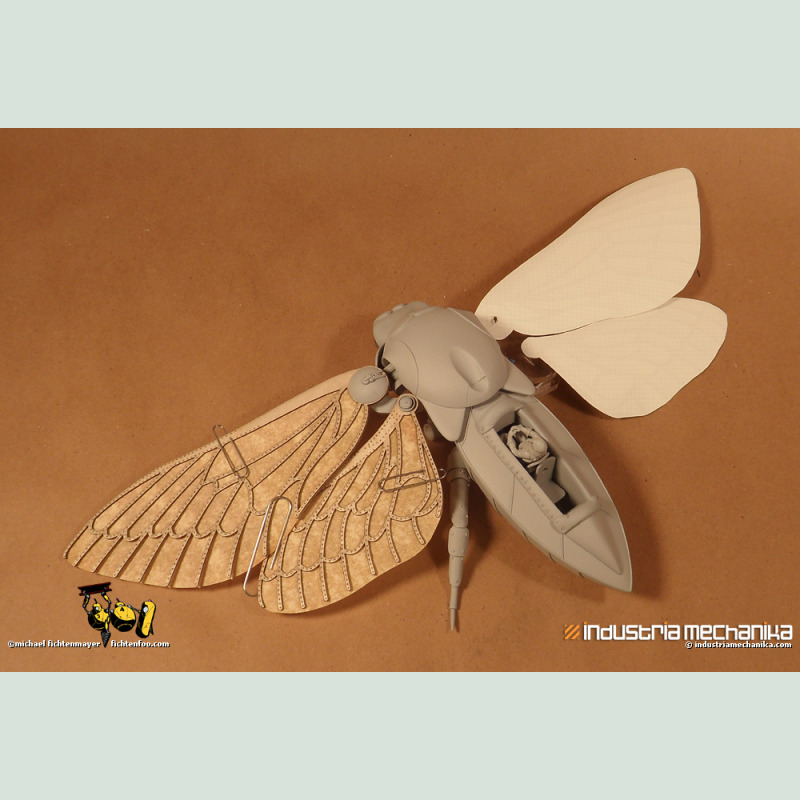 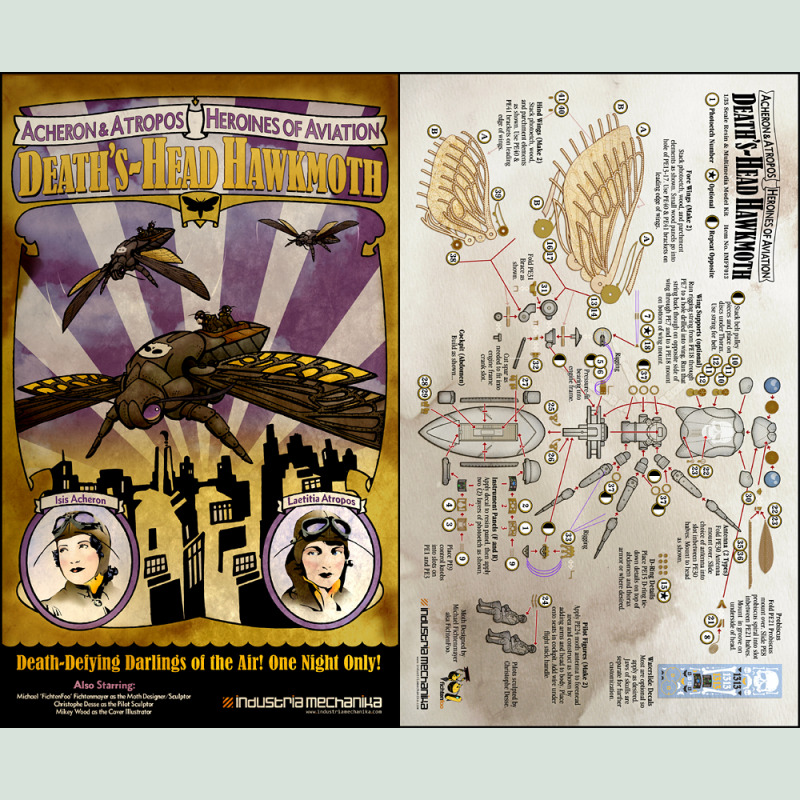 From Michael Fichtenmayer aka FichtenFoo comes the latest in his Steampunk insect line, the Deaths-head Hawkmoth! 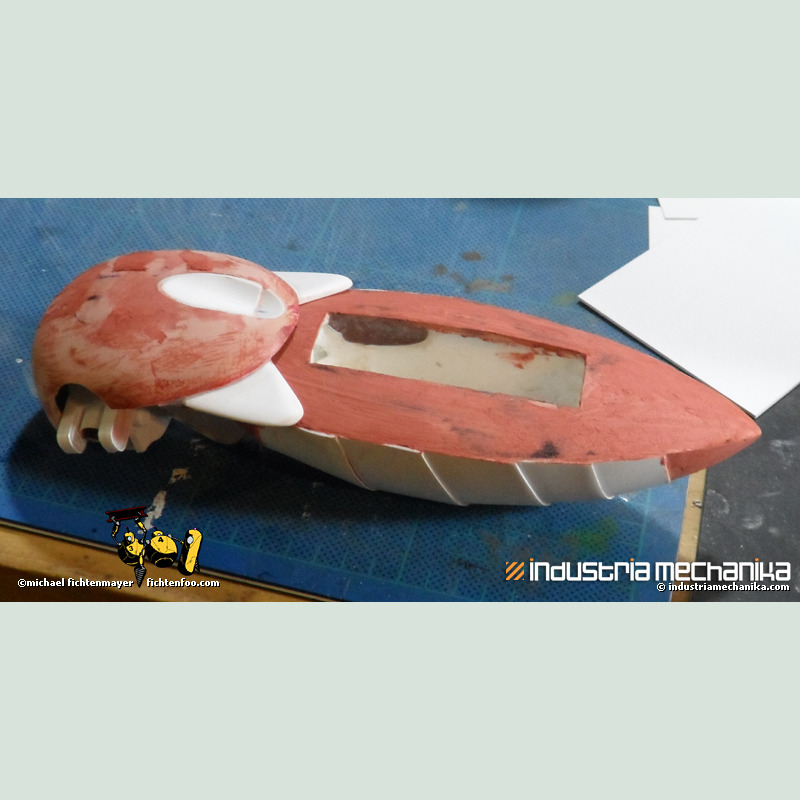 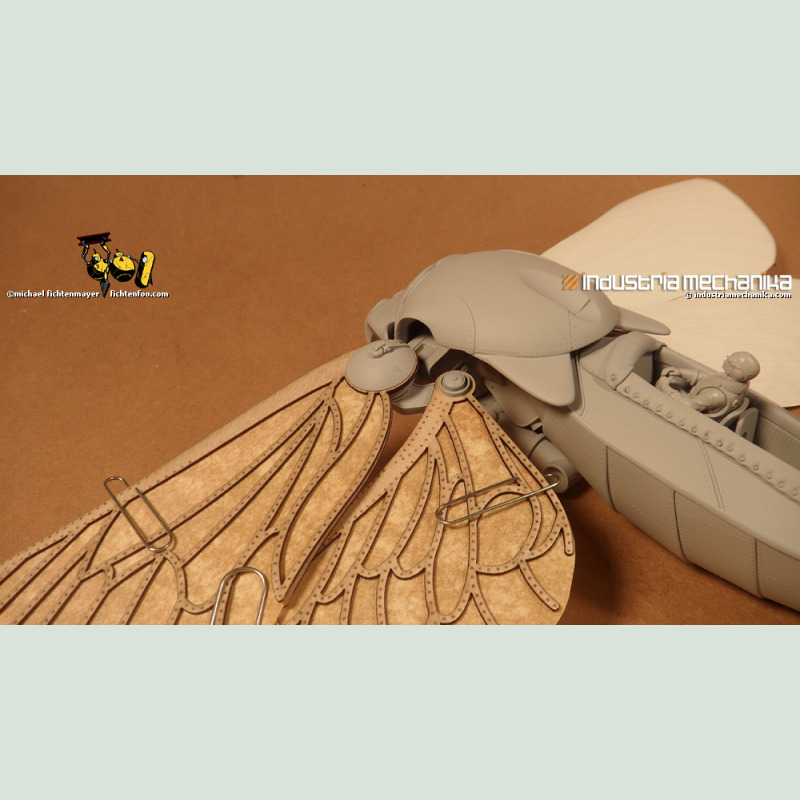 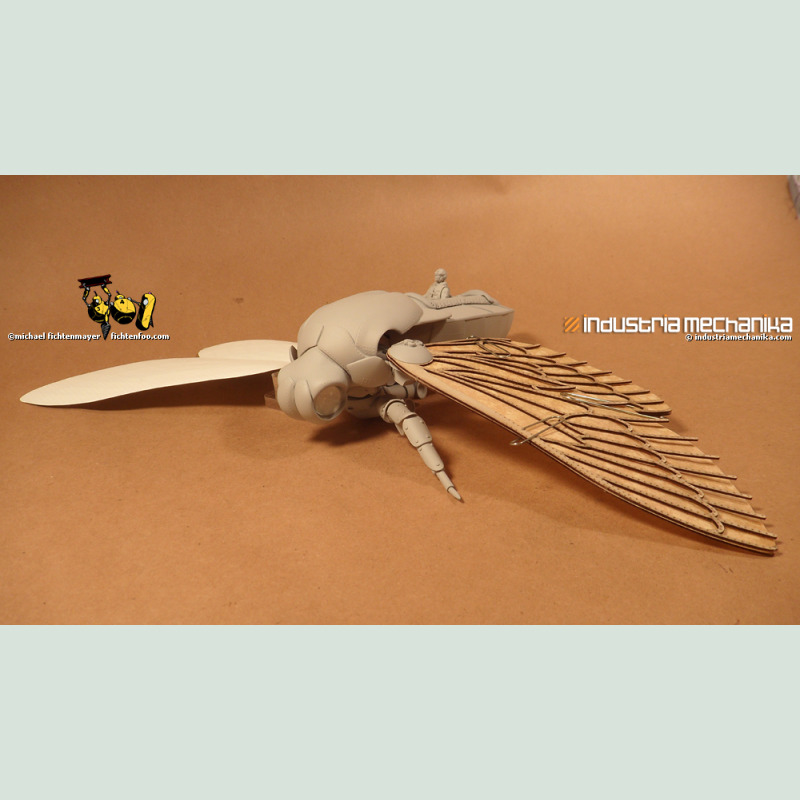 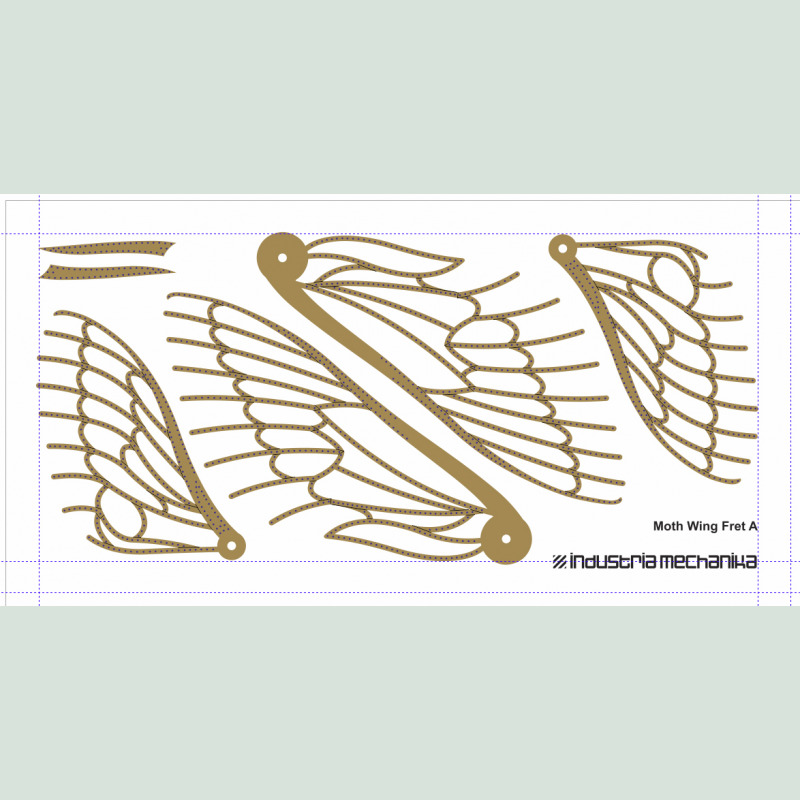 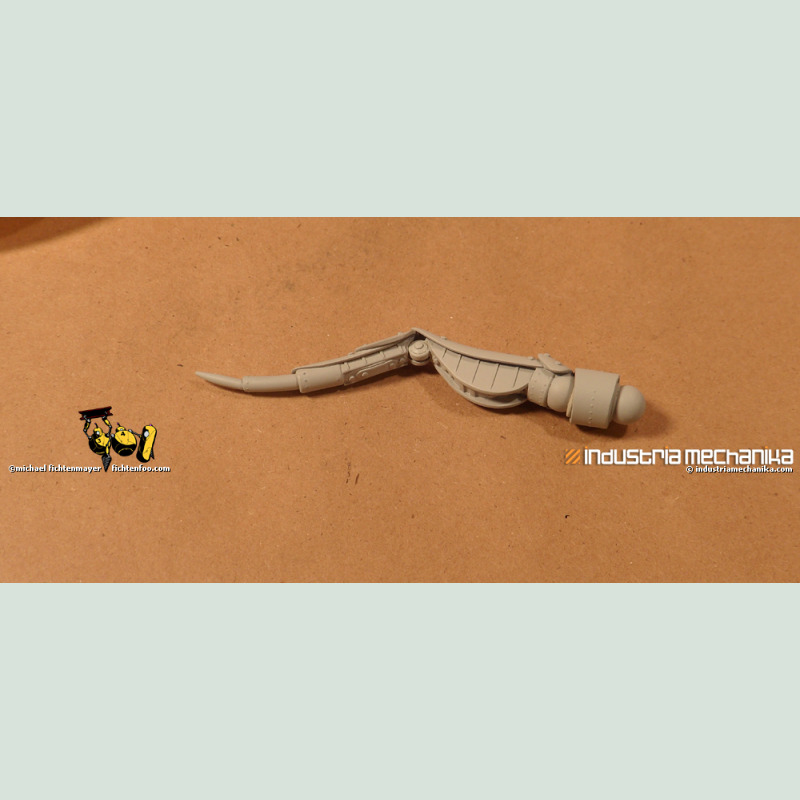 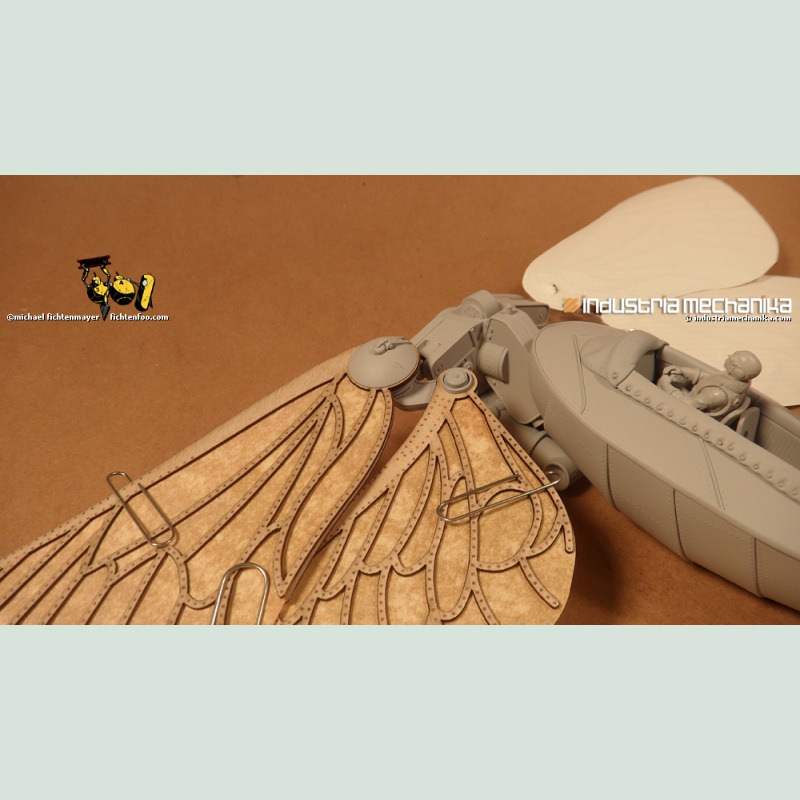 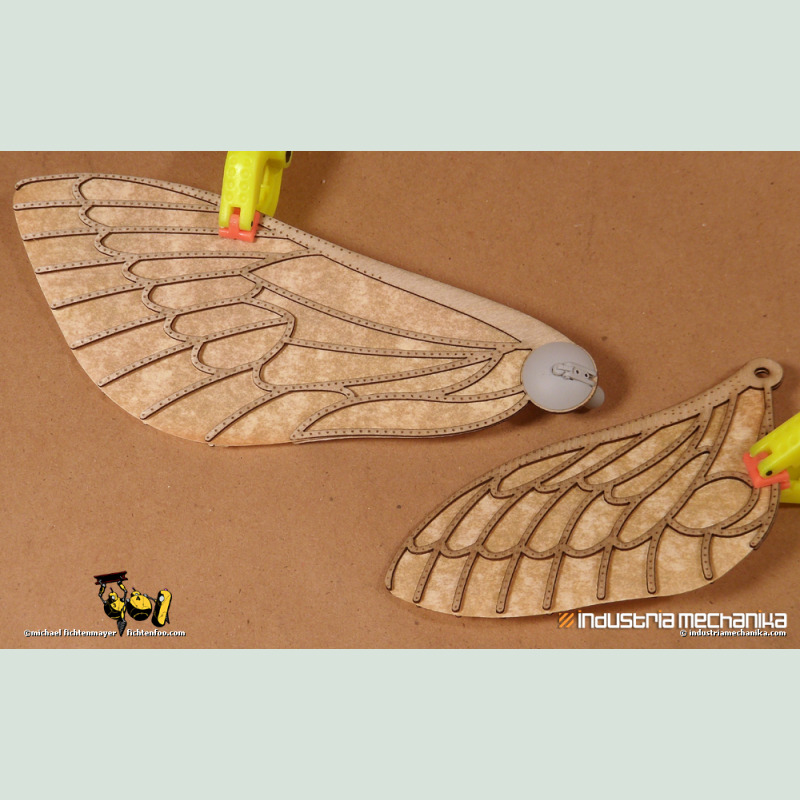 This amazing multimedia kit not only comes with the usual resin and photoetch parts, but with deluxe waterslide decals and lasercut wood and natural parchment for the wings as well to make your build-up have that alternative turn of the century look. 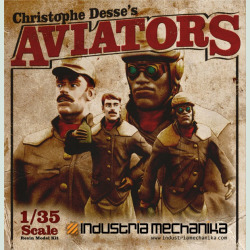 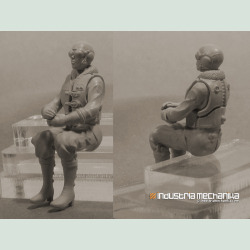 Includes two female pilot figures. 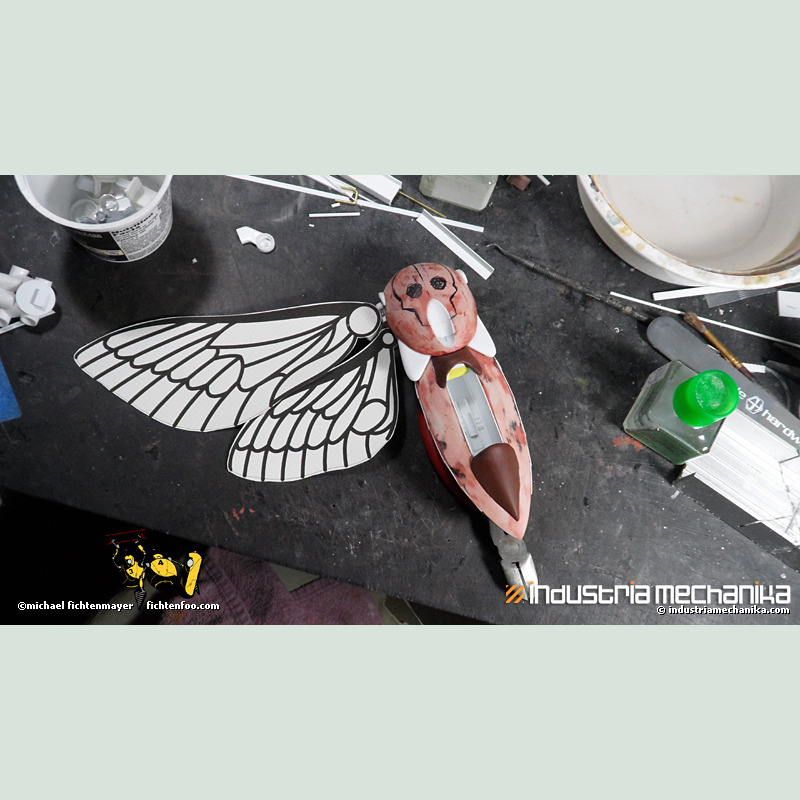 Contents Resin Parts, Glass Eyes, Photoetch Brass, Laser-cut wood and parchment, waterslide decals, instructions.